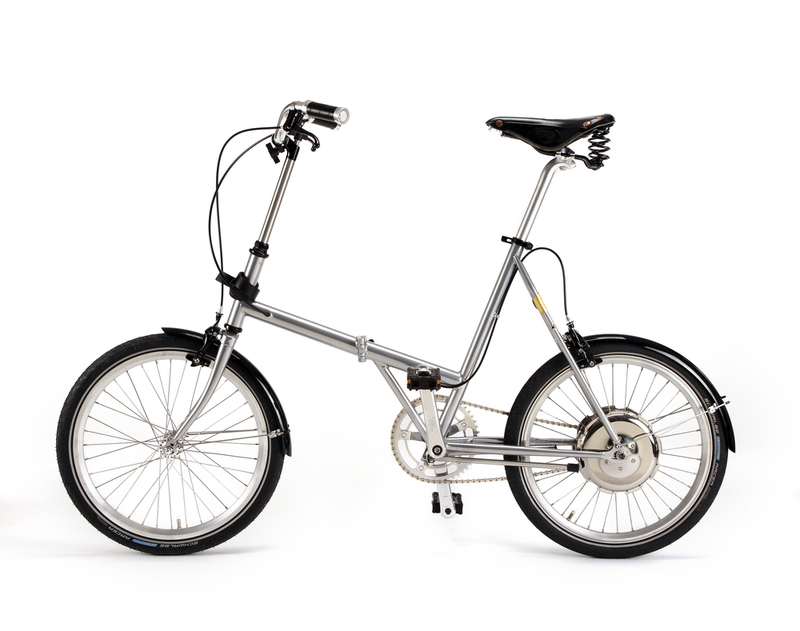 You can buy a Vrum bike at one of our resellers throughout Europe, who will prepare and test your bike before delivery. Resellers can provide technical assistance and personalized recommendations. However, If there are no retailers close to where you live, you can buy your Meccanica, Unica or Grande here, and we'll ship the product directly to you. This item covers the shipping of one Unica bicycle to Japan by means of an express carrier. We usually employ TNT Express as worldwide carrier but this may vary. Please note that this item covers express shipping costs only, you may have to pay additional import duties and taxes directly to the shipper when they contact you directly to schedule the delivery to your address.